The Orang-utan Librarian sure is keeping me busy with tags, this time with an original creation called The Emperor’s New Clothes Tag. Let’s get right to it! It’s not so much that I don’t like the book, but I just expected MORE from A Shadow Bright and Burning. Maybe I was blinded by the cover, maybe I just had completely wrong expectations to begin with, but in the end it all comes down to the book lacking in some way. It’s not terrible at all, it could have been better is all I am trying to say. Seriously, any book that has three guys or girls fawning over the the main character is just way too much. I’ve seen that happen once in real life and the person didn’t actively have to worry and chose one of them, because they were oblivious to the crushes. Anyway, back to the question, I will forever refuse to acknowledge Gale as a valid love interest in the Hunger Games series. Team Gale is a myth when it comes to the books! I hate it so much when this happens and the unfortunate thing is that it DOES keep happening. 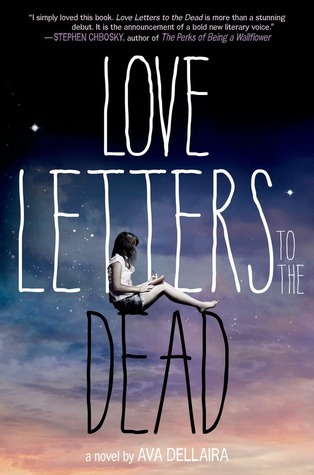 One of the most memorable to me was Love Letters to the Dead. I was really in love with it, but it did not hold up one bit. It felt like a genderswapped version of The Perks of being a Wallflower and since I didn’t love that book either, it just wasn’t for me. I am going to have to go with the same answer as the Orang-utan Librarian here, because I used to love Twilight when I was young. I won’t ever deny that (#nobookshame!) but over time and with the franchise growing so immensely, I just kind of started to resent it more and more. I totally get it when people ridicule the books now, but at the same time I am sad that it has taken the joy out of it completely. Mind boggling and crazy can be a good thing, right? 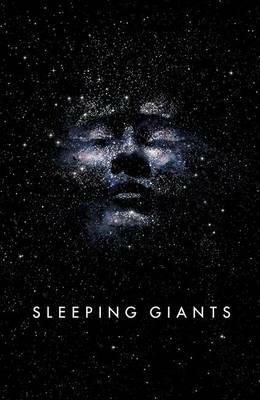 So, I am going to go with Sleeping Giants, because it was insane in that quiet, dark and twisted way. That one will forever go to the absentee parents/guardians, because while I do understand that not all parents pay attention to their kids even when they should, it’s ridiculous how lacking they are in literature sometimes. Again, not saying they have to be good parents or anything like that, but when I was little I legit thought that the only way to go on an adventure is when you are an orphan. 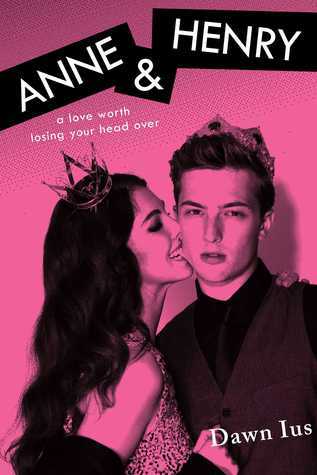 Anne & Henry is a modern day teenaged retelling of Anne Boleyn and King Henry VIII. When I first heard that, I was all over it, but I had hoped for so much more. The stakes just weren’t high enough, which made everything seem pointless and ridiculous. When you read a book, finish it and are still not sure what happened during the key event of the story, you just know it’s bad. That happened with the Homecoming for me. I can’t really think of anything, but I want to keep the question in for the people that I tag … Okay, I know something. Avocados! I do not understand where their sudden popularity came from and I don’t like their taste. I’ll have to totally agree with you and Orangutan Librarian oh twilight. Sigh. Thinking about it now makes me very sad. It’s such a shame when that happens to something you really enjoy. 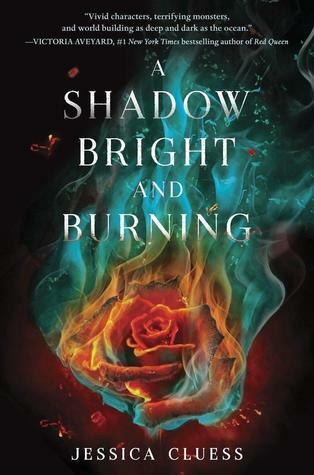 I love the cover of A Shadow Bright and Burning!! Too bad it missed this X factor to make it brilliant for you! ” absentee parents/guardians,” Oh my, this is so wrong! Most families, well-functioning or not, need to be portrayed and I’m sick of reading reviews complaining about authors completely erasing all traces of parents! The cover for A Shadow Bright and Burning still has me swooning! And I am so glad you agree with the parents thing. It’s just dumb. I may do this one! I think I might do this tag 😀 Your answers were really good! Thanks! And go for it 😀 I’d love to see your answers! I don’t like avocados either! Well, I’ve already eaten some of these and I guess they’re not too terrible, but I’m not such a fan either and I don’t get the…well, I want to say, hype, there, haha. And same same saaaaaaaaaaaaaame about Gale. There is just NO Team Gale at all in the books. This will come to a shock to you, but I think I’ve only eaten guacamole once in my life and I don’t really miss it hahaha I am serious when I say I am not one for avocados. Hah! I’m the opposite of you when it comes to Gale. I couldn’t stand that triangle past book one because I will always be team Gale. Really? But Gale wasn’t even really in the books and while she may have had a crush on him at some point, I just never really felt like he was a viable option. But different opinions are good, that’s what makes it fun! I went into A Shadow Bright and Burning with really low expectations after having heard people say they were disappointed, so I was very much pleasantly surprised and ended up giving it four stars. It just goes to show how hype (either way) can really affect your reading experience of a book. I don’t know. I was just disappointed with the bluntness of it. Special girl, a gazillion love prospects and they only ever referenced her skin color when they wanted to say whether the color of a dress suited her or not. I was fascinated by the villains though. I think the greater world of the story definitely has a lot of potential. It wasn’t mind-blowing or incredible, but I found it really fun to read and because I had such negative expectations, it definitely bolstered my opinion of it when they were surpassed. Yeah, I get where you’re coming from. Ohhh this is such a cool tag, I love the questions! 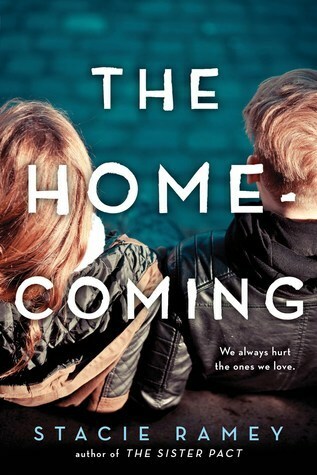 Thanks for tagging me Kat 😀 I hate when covers lure you in with their prettiness and then the story itself doesn’t live up to the beauty of the cover. I don’t want to be lured in anymore, but if the story sounds good and the cover is gorgeous, how can I resist?